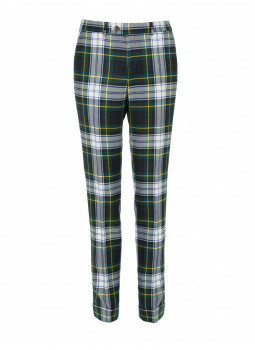 Show your originality with this pants plaid 100% wool tailored in a fabric of high quality. 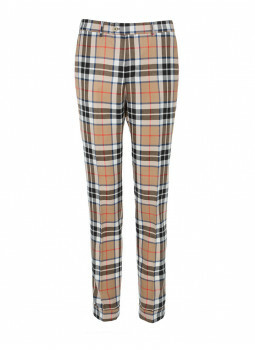 The pants in wool straight cut Bruce Field has setbacks at its base to provide an elegant fall. This pants original is available in numerous colours to the tiles.